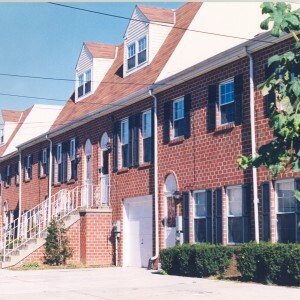 1327-37 Crease Street: HUD subsidized individual townhomes in the trendy Fishtown neighborhood of Philadelphia. 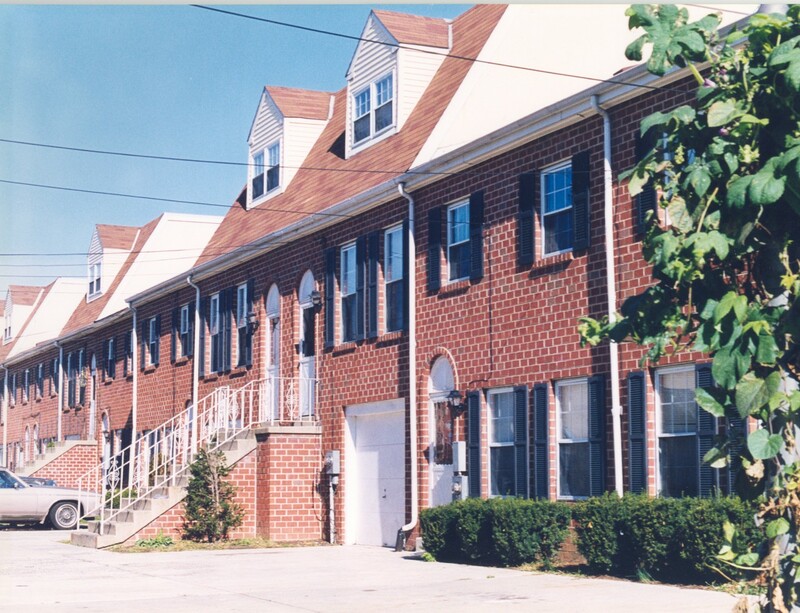 These townhouses all have private parking and large fenced-in yards with rear decks. 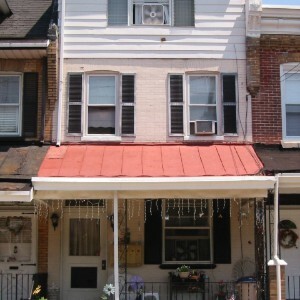 Close to shopping, restaurants and public transportation. 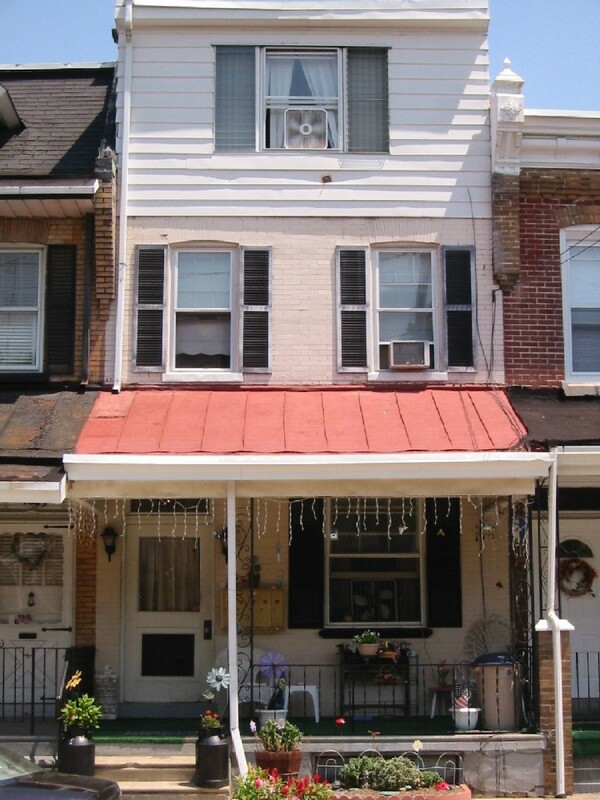 1647 Dyre Street: HUD subsidized row home converted into cozy apartments in the Wissinoming neighborhood of Philadelphia. 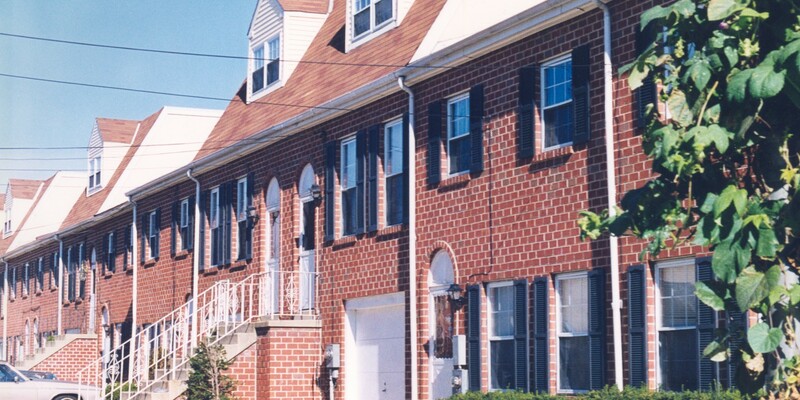 Close to public transportation and shopping.